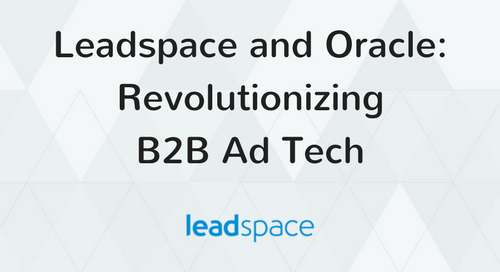 -- Pilot customers double target account and audience coverage, and improve data accuracy by more than 30%. 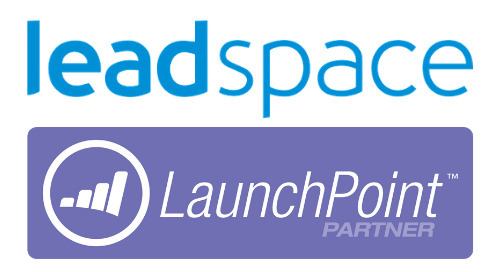 SAN FRANCISCO (PRWEB) NOVEMBER 07, 2018 -- Leadspace today announced the launch of Leadspace for Salesforce, a new product to help businesses find and convert their ideal customers. 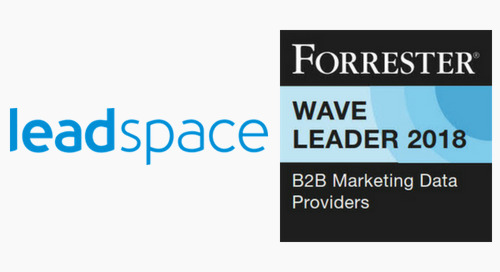 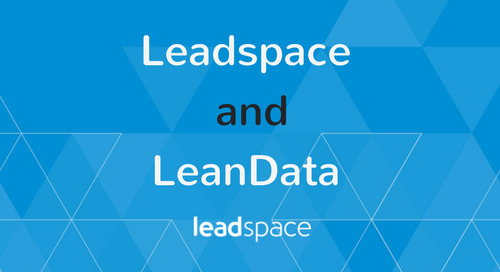 Leadspace for Salesforce is a key component of Leadspace’s B2B Customer Data Platform (CDP). 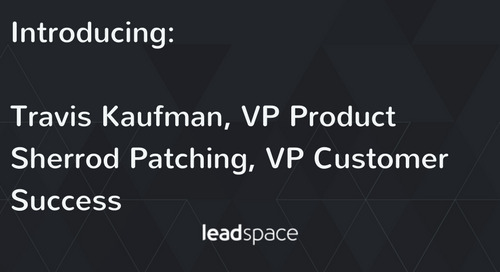 Leadspace’s CDP unifies and optimizes Sales and Marketing data to enable highly accurate, personalized messaging and offerings at the right time, across all Sales and Marketing channels. 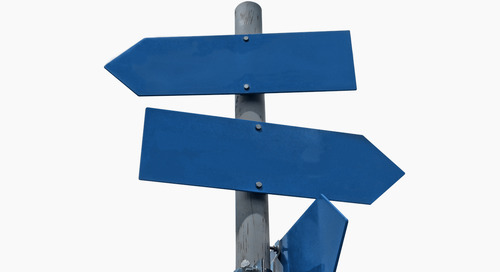 Efficient and precise sales operations: from territory planning, to lead routing, to site-level mapping. 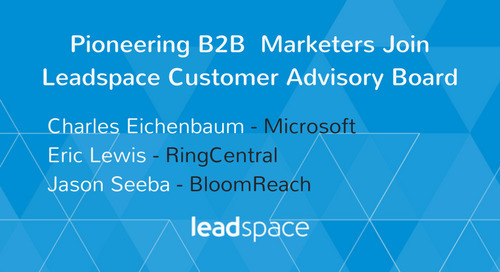 Effective customer outreach and engagement, leading to higher conversion rates and bigger deals. 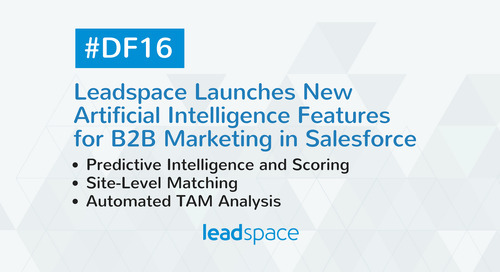 Leadspace for Salesforce combines Leadspace’s unparalleled B2B data coverage with advanced Artificial Intelligence (AI) modeling and intent signals, directly into Sales’ existing systems. 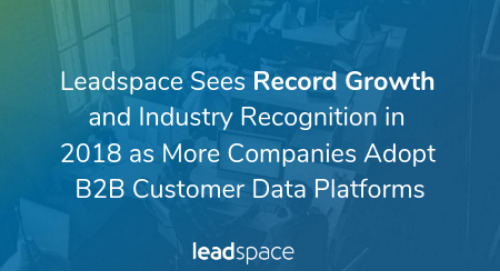 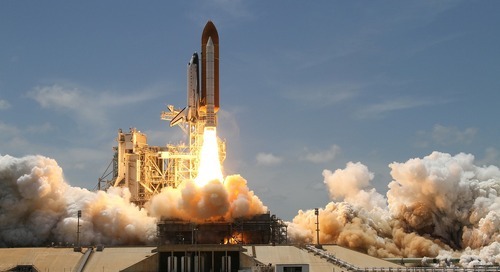 Leadspace customers who tested the new product doubled their people coverage globally, and increased accuracy for firmographic, demographic and technographic signals by over 30% - while decreasing their data spend by over 50%. 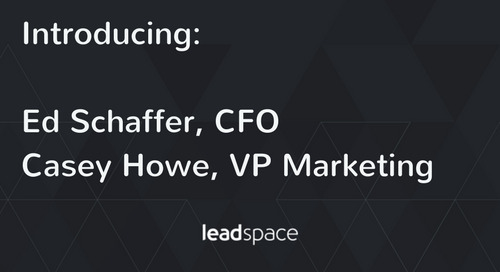 “With Leadspace for Salesforce we’re able to improve our customer and prospect data in real-time, ensuring that Sales and Marketing are working with the most up-to-date, accurate and reliable information. 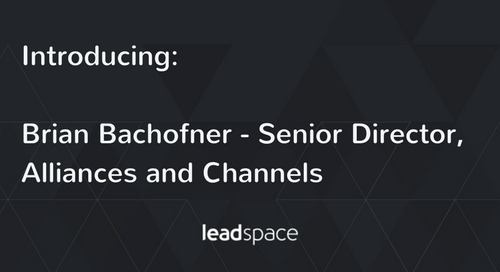 Now we’re confident we’re targeting the right prospects with the right offerings, throughout the Sales funnel,” Jagelsky added. 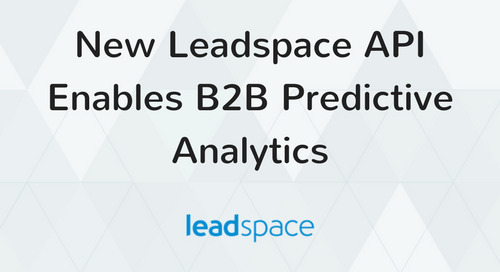 Leadspace B2B Customer Data Platform empowers Sales and Marketing to find and convert their ideal customers through accurate, personalized engagement across all channels. 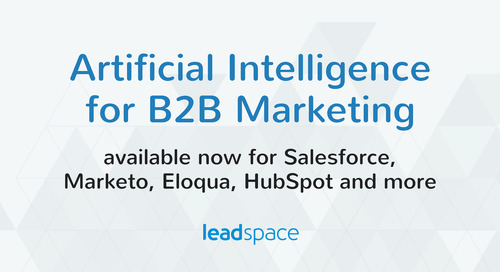 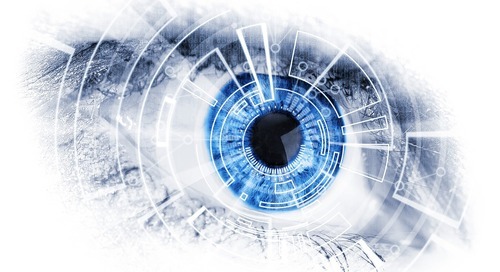 By combining customers’ 1st party data with unparalleled 3rd party data coverage, intent signals and Artificial Intelligence, Leadspace provides a 360-degree view of customers and prospects, and can accurately recommend the best marketing and sales activities to pursue. 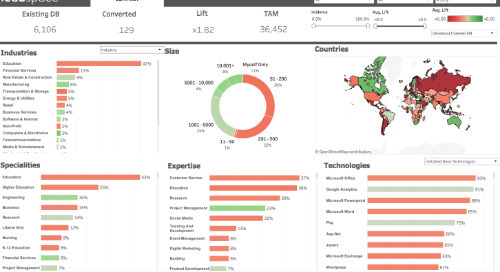 Updated in real time and automated directly into leading CRMs and Marketing Automation Platforms, data and intelligence remain constantly accurate and actionable. 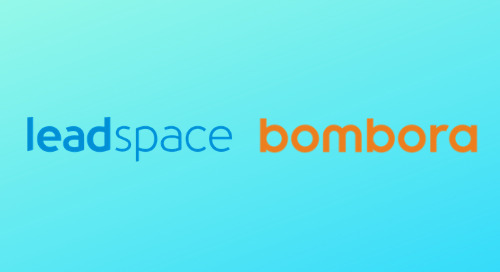 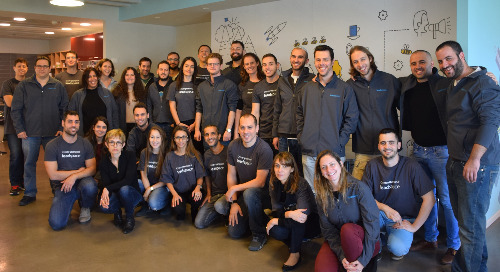 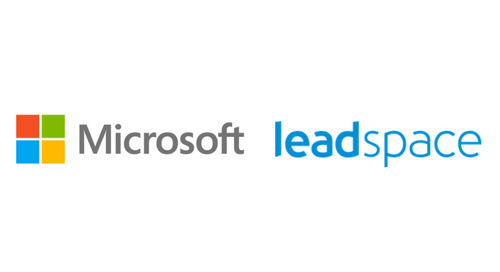 Based in San Francisco, Denver and Israel, Leadspace is trusted by more than 130 B2B brands and 7 of the 10 largest enterprise software companies, including Microsoft, RingCentral and Marketo. 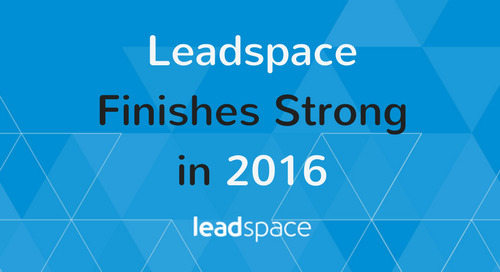 For more, visit: http://www.leadspace.com.